The SWASTIK GROUP has been steadily and progressively Constructing and Developing Navi Mumbai’s skyline and lifestyle over the years with more than thirty Residential, Commercial and Industrial Projects in the Satellite City – Navi Mumbai, Maharashtra, India. Some of these Building Structures and Construction have become city’s landmark like SHREE GANESH TOWER at Vashi, Navi Mumbai. The SWASTIK GROUP has procured the services of internationally renowned architects, latest construction techniques and world-class technology to ensure superlative standards of quality. The group has gained a reputation of having consideration and care for the customers needs and satisfaction and their Investment in Real Estate. 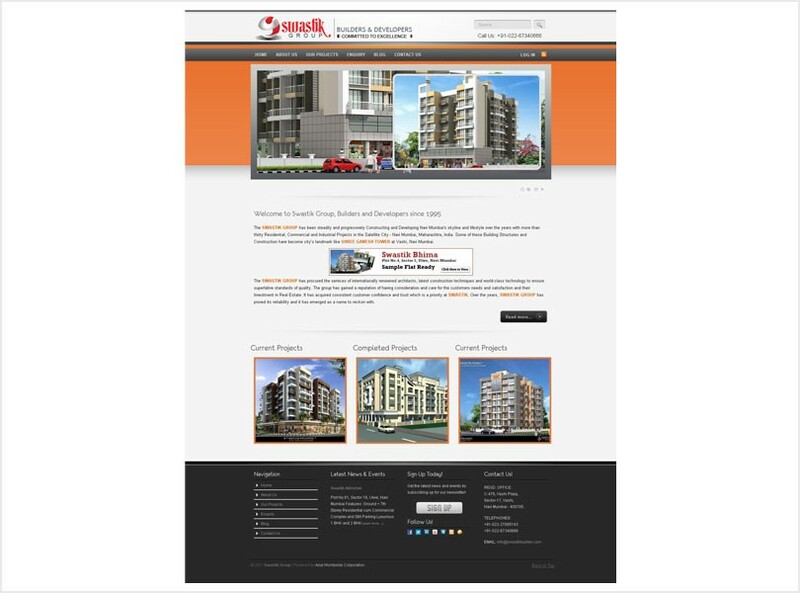 It has acquired consistent customer confidence and trust which is a priority at SWASTIK. Over the years, SWASTIK GROUP has proved its reliability and it has emerged as a name to reckon with.